It’s no secret that most large retailers offer their customers to sign up for a so-called store credit card. Most likely, you were tempted by the offer to get a one-time 10-20% discount on a purchase, so you are likely to get one right now. But the thing is, signing up for a store credit card is different from opening an alternative but more traditional credit card of a general purpose. Herewith, not always a credit card from your local store might be a very good idea. Sometimes, if you are in need of quick cash, you don’t necessarily have to go through a long process of acquiring a credit card. Opting for quick payday loans in Canada can give you more benefits in solving your current financial need in 1-2 days. Try and see! 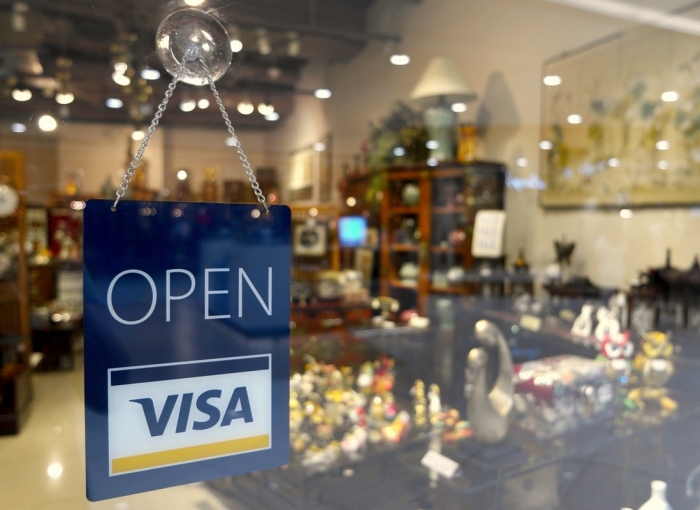 Now, let’s look at what exactly can stop you from obtaining a store versus a regular credit card. 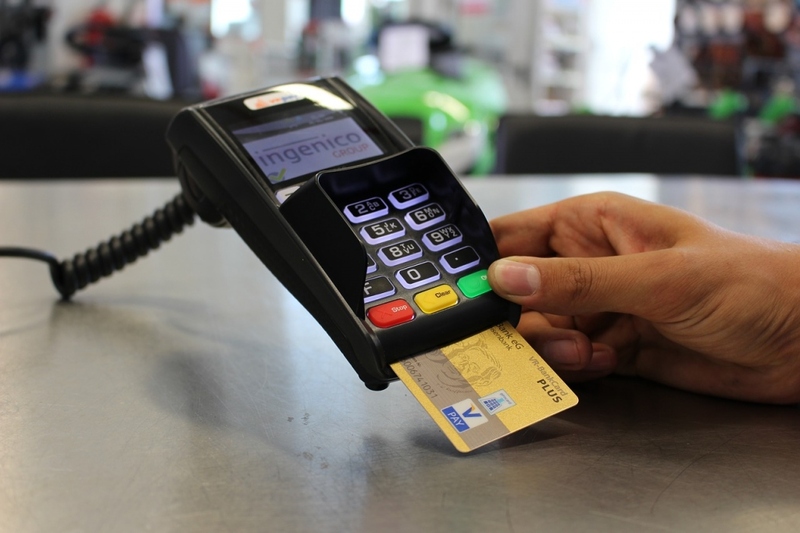 Clearly, most store credit cards can be utilized only in their stores or chains. However, there can be stores that issue co-branded cards with Visa, MasterCard or American Express. The only thing is that a co-branded card is more difficult to obtain because of strict requirements. At the same time, such co-branded cards will guarantee you some rewards from the merchant and ensures other tempting benefits that you wouldn’t have with your regular Visa, MasterCard or American Express card. Sad but true: as reported by 2017 CreditCards.com survey, the average APR set by retailers is about 25% while other regular credit cards will leave you with an average rate of 16%. Even though a co-branded store credit card has a lower interest rate than what is offered for the one that is not co-branded, the APR of one would be slightly higher. Clearly, the main reason why you can actually consider obtaining a store credit card is the availability to get tempting rewards from purchasing goods at a certain shop. You understand that rewards (gifts, coupons, certificates) are only relevant to that particular store. When it comes to co-branded store credit cards, you get rewards from buying staff at different stores. However, the number of rewards is limited to the one store you obtained this card in. As an alternative to those 2 options, you can use a rewards credit card ensuring you get points on all purchases that you can later use to get a cashback or exchange them on goods. Even though store credit cards have a set interest rate for its users, they don’t have a 0% interest period. The alternative for this is typically a deferred interest promotion, which gives you a chance to pay off the balance before the end of a promotion period to avoid charges. So if you are late with payments, get ready for the interest rate on balance for the entire promotion period. On the other hand, if your card supports a 0% interest rate, you are charged with an interest on the balance that stays after the end of the promotion period. Store credit cards always have a lower credit limit compared to one of a general credit card. That, of course, is rather an advantage, especially for shopaholics and people obtaining a credit card from their favorite stores. However, if you want to be a holder of such card, do not count on $300+ initial credit limit – that is super uncommon. It doesn’t mean a general credit card would guarantee you high limits but they are likely to be increased very soon. A store credit card is a nice option for users with no credit card experience or the ones willing to restart their credit history on a good note. However, regular ones will help you reach a better credit score (if you’re already working on it). So if you want to obtain a good credit and work best on your credit history, opting for a store card wouldn’t be a great decision, unless higher rewards are more important to you.